IKA laboratory technology offers a wide range of innovative equipment for numerous applications in research and development. Market leaders across the globe trust in IKA’s proven technology for a variety of mixing, heating, distilling and crushing applications, and they have gained a leading position with their innovative products and software, designed specifically for laboratory and analysis applications. Professional quality devices boasting modern designs are produced at the company headquarters in Germany. In recent years, they have been able to significantly expand its leading position worldwide with a remarkable line-up of products, including magnetic stirrers, overhead stirrers, hotplates and rotary evaporators. IKA offers the ideal overhead stirrer for a range of laboratory tasks for low to high viscosities. 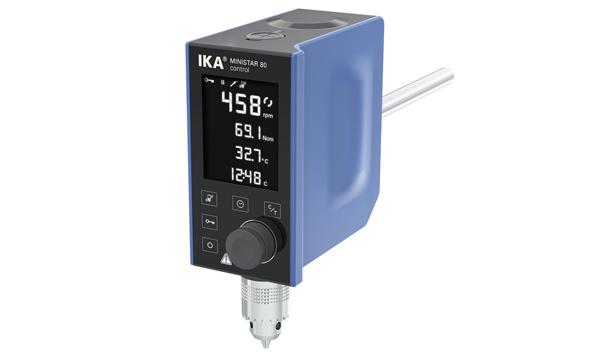 IKA overhead stirrers effortlessly process stirring quantities of up to 200 litres, and stand out due to their indispensable features, which include electronic safety circuits, digital displays, two speed ranges and control options via the laboratory software, ‘Labworldsoft’. A broad range of accessories are available to help with a variety of professional laboratory stirring applications. IKA magnetic stirrers feature a comprehensive range of products designed to handle a variety of laboratory applications, either with or without heating capabilities, allowing IKA units precisely and effectively regulate the set temperature with the help of a contact thermometer. IKA products also require on average 25% less energy than other similar products. 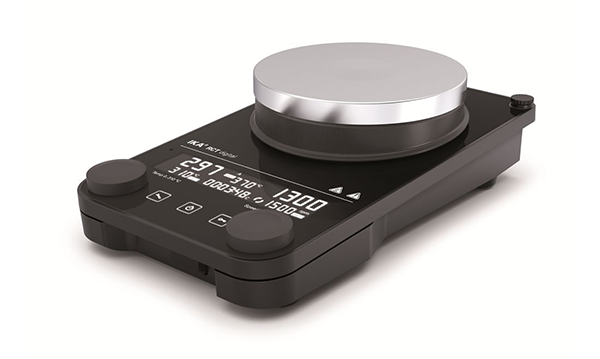 Functionality, safety, and longevity are the main focus in the development of IKA’s magnetic stirrers. IKA hotplates allow for both precise and safe heating and tempering due to a platform made from glass ceramics, which ensures the best possible chemical resistance. The universal lab hotplates offer a high degree of safety due to a fixed safety circuit, the Hot Top Indicator, and an error code display. IKA rotary evaporators set new standards for safety, efficiency and ease of use for a variety of professional laboratory applications. 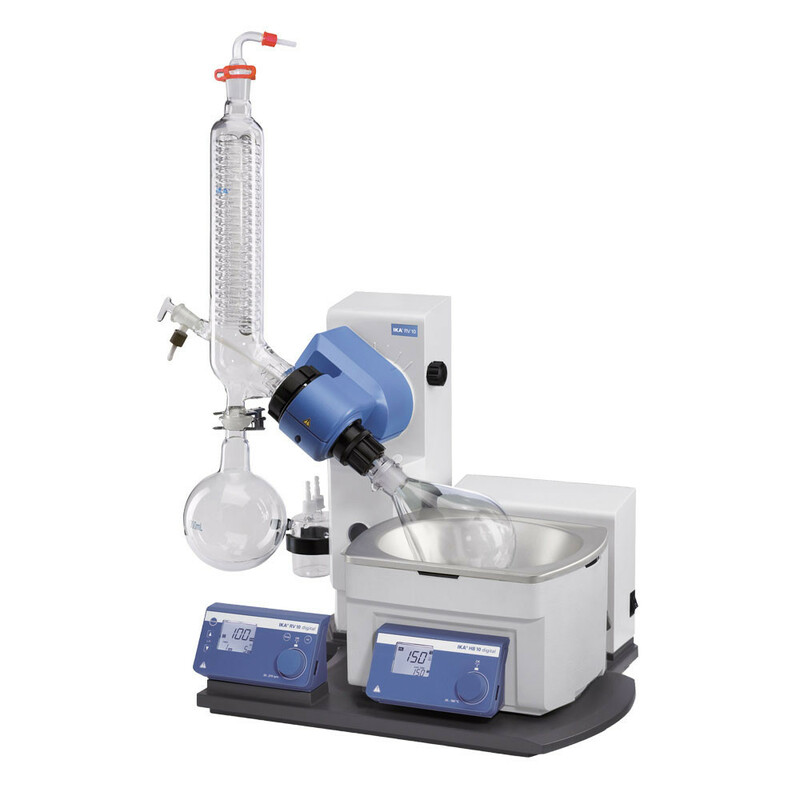 These rotary evaporators offer excellent distilling solutions for a range of demanding tasks. All IKA RV 10 rotary evaporators feature a motorised lift with safety stop function as standard for increased security and longevity.